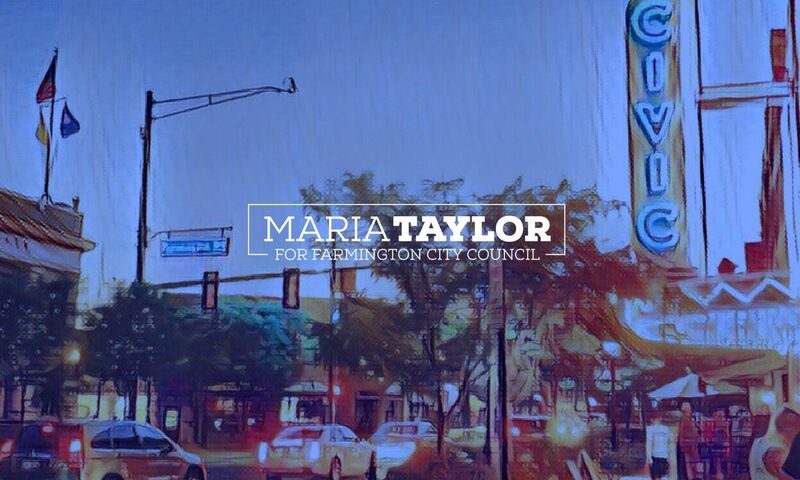 Help share our vision for Farmington’s future! Your contribution will help me and my team of volunteers talk to people across the city who will vote in the November 2017 election. That means printing fliers and signs and pins, mailing literature to homes and apartments, and paying for my website and some Facebook ads – and maybe a few pizzas for my volunteers. Anything you can chip in would be most appreciated – whether it’s $5, $50, $500, or somewhere in between. Make a secure online payment via PayPal. (Please include your email address so that we can confirm your contribution. Download and print a contribution form. Please note: We cannot accept corporate contributions. Donations are not tax deductible.